A poor performance by ads that aired during the 2014 Super Bowl saw shares of branded videos drop by almost 25% last quarter, although overall sharing has risen by a fifth (22%) over the past 12 months. The findings, in a new report published today by marketing technology Unruly, were blamed on a lacklustre performance by brands during the Super Bowl 2014, which saw shares of ads drop by a third (29%) on the previous year. The trend, described as "disappointing" by Unruly, marks the first time online shares of ads aired during the Super Bowl have decreased year-on-year. This is despite Budweiser taking the crown for the most shared Super Bowl ad for the second year in a row. 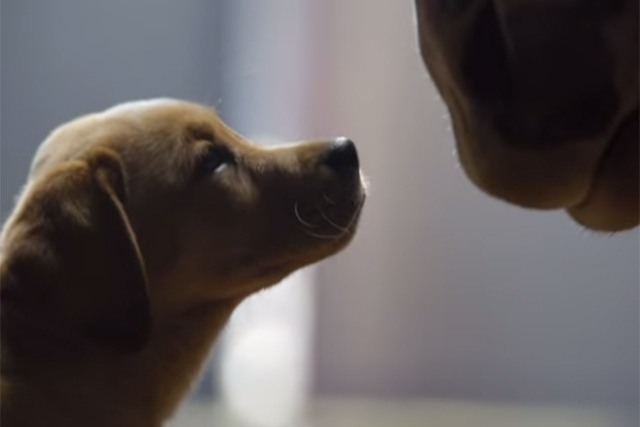 The dominant performance of "puppy love", together with its commercial "a hero's welcome", helped the beer brand overtake Volkswagen to become the most shared Super Bowl brand of all time. FMCG and not-for-profit were the only verticals to increase their share of voice in the first quarter of 2014. Meanwhile, shares of video ads from tech and autos brands decreased by 56% and 46% respectively. Ian Forrester, the Unruly insight director, said: "This year’s dip in shares of Super Bowl ads – the first time it has ever happened – shows it’s not enough to focus solely on making quality content. "Savvy brands entertain consumers with engaging content but must also focus on optimising distribution to make the most of their $4m-plus investment in advertising during the Super Bowl. Simply airing an ad during the Super Bowl is not enough to trigger online success," he warned.